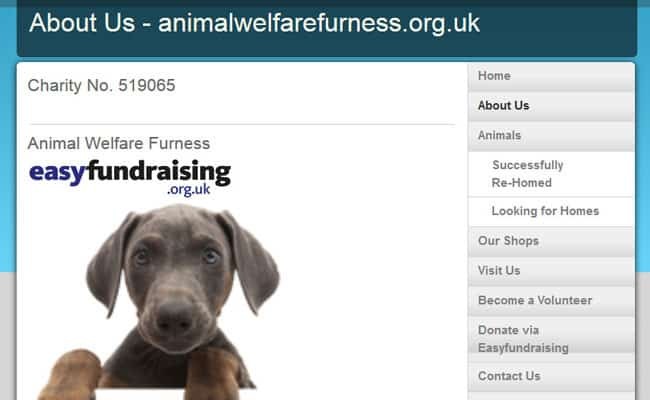 Animal Welfare (Furness), Barrow-In-Furness – Animal Welfare in Furness was founded in 1985 to protect and provide sanctuary for unwanted and distressed cats and dogs until they find loving new homes. We also facilitate neutering and micro-chipping services. Animal Welfare Furness rescues, rehabilitates, nurses and rehomes hundreds of cats, dogs and other animals each year in the Furness area, and provides compassionate advice on caring for all animals. Please help us by sharing your life with one of our pets!